Robotiq is proud to launch their Wrist Camera Vision System. 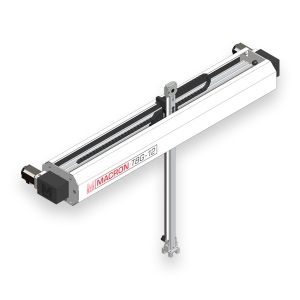 Their new vision-guided pick and place solution for Universal Robots shortens setup time to 5 minutes and makes vision easy to integrate. 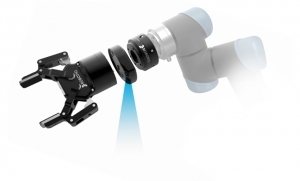 Early users of the system say Robotiq’s Camera opens new possibilities for automation: “The Robotiq Camera breaks all the integration barriers that we are used to see with vision systems in manufacturing automation. We could think of many pick & place robot tasks that can now be programmed very fast. We will need this solution for upcoming projects with UR robots,” says Victor Canton, Manufacturing Engineer, Continental Automotive Spain SA.